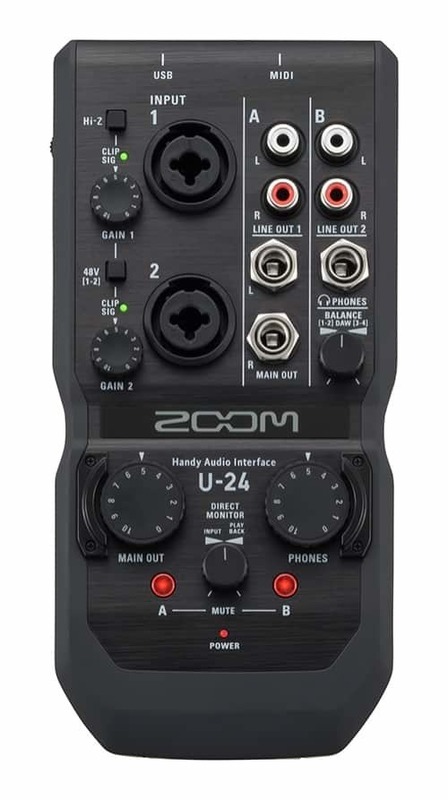 Designed for mobile recording and performance, the U-24 has a portable design, making for easy connection to a laptop or an iPhone / iPad. 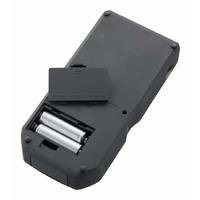 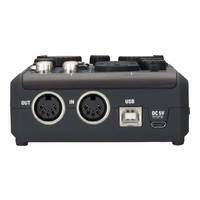 It has ultra high recording at 24-bit/96 kHz, 2 high quality preamps XLR/TRS combo jack, MIDI, and phantom power. 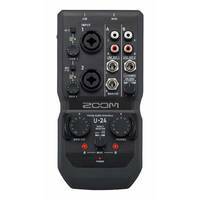 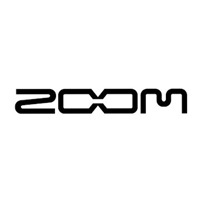 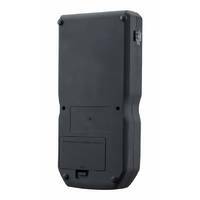 Designed for mobile recording and performance, the U-24 has a useful, portable design, making for easy connection to a PC, Mac or an iPhone / iPad. 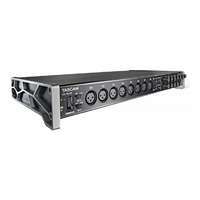 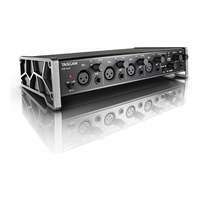 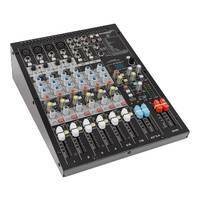 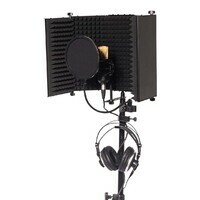 It has ultra high recording at 24-bit/96 kHz, 2 high quality preamps, XLR/TRS combo jacks, and phantom power. 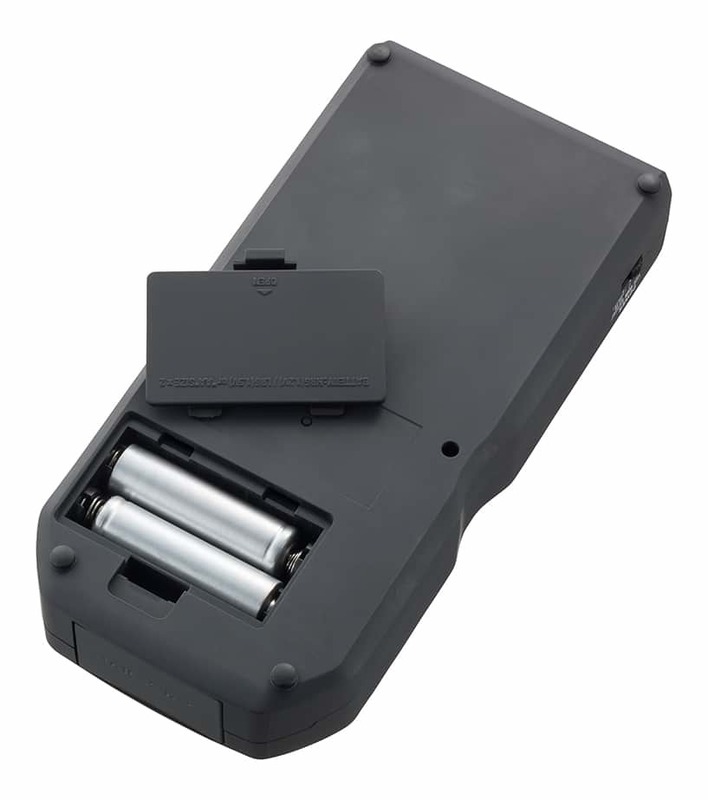 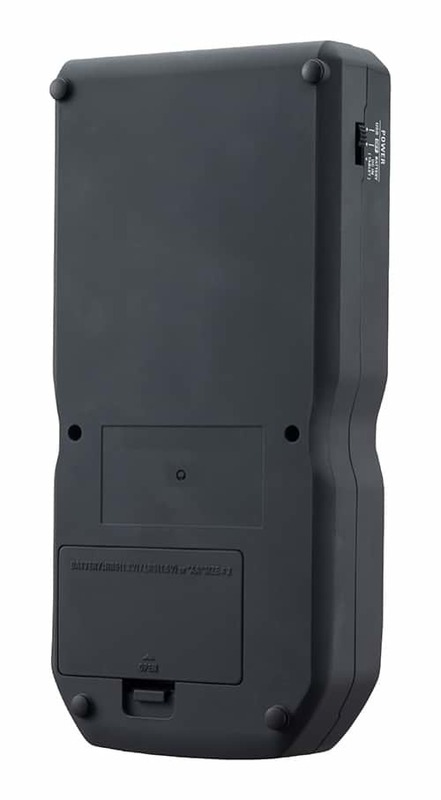 The U-24 can be bus-powered via USB and its compact form factor is perfect for use with a laptop or iPhone/iPad (Requires 2 AA batteries or optional AC adapter for power, plus an Apple iPad Camera Connection Kit or Lightning-to-USB Camera Adapter for connection to iPhone/iPad). 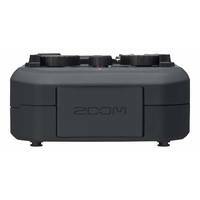 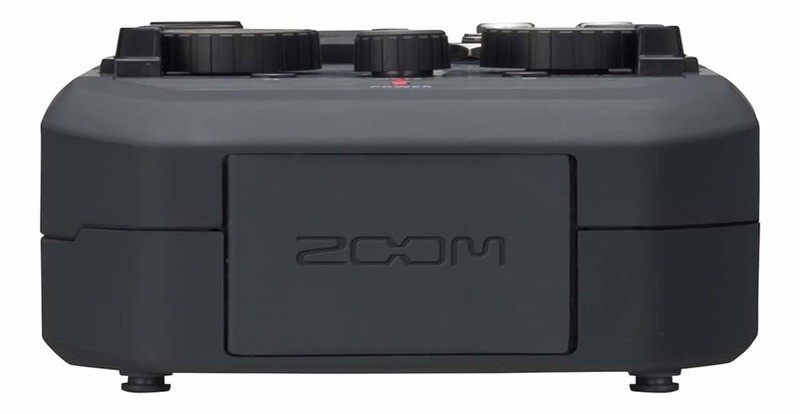 The innovative design provides quick access to connectors, knobs, and controls for effortless setup and operation. 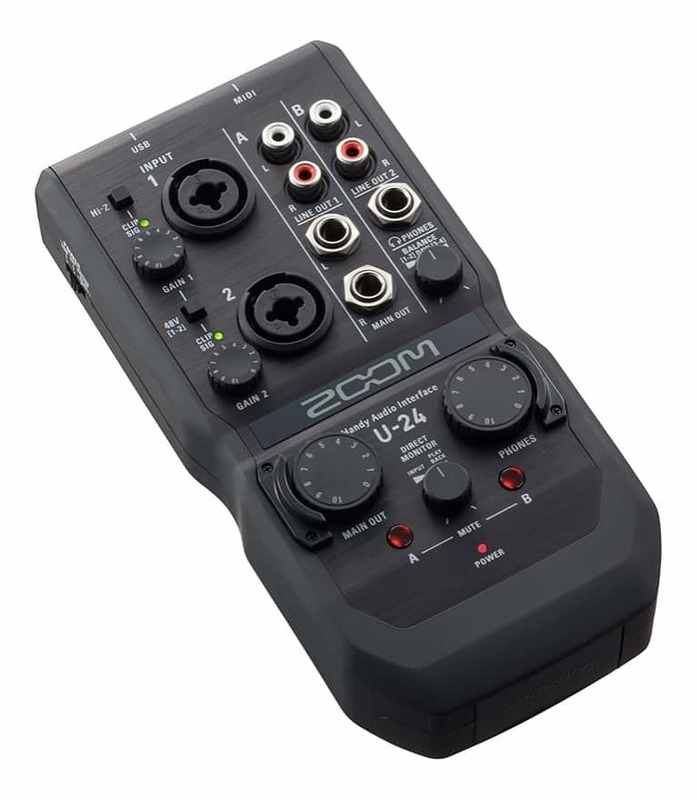 The U-24 features two high-performance, low-noise mic preamp—the same as our acclaimed H6 Handy Recorders—with less than -120 dBu EIN, as well as recording and playback at resolutions up to 24-bit/96 kHz. 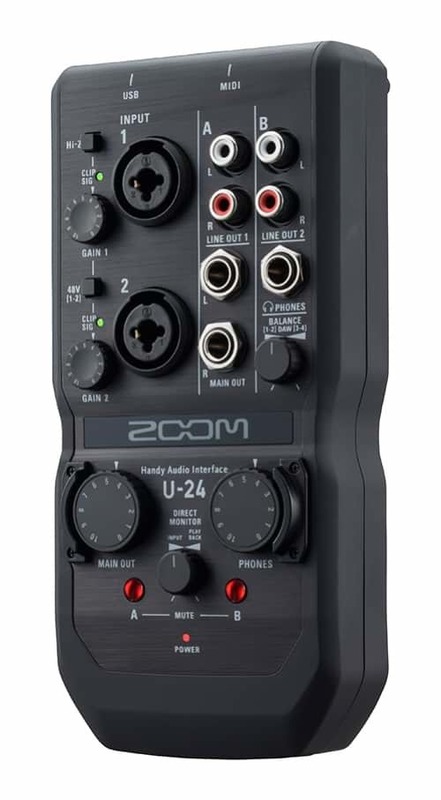 You can also use the U-24 as a studio-quality headphone amp and listen to your favorite music in full fidelity. 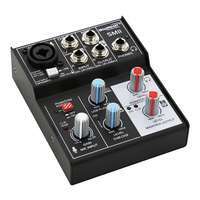 Two combo inputs with independent gain knobs and multi-color level indicators allow you to connect mics, keyboards, mixers, and more. 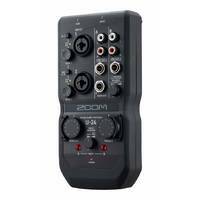 48V phantom power can be supplied to both inputs, and input 1 supports Hi-Z for connecting guitars, basses, or other passive instruments. 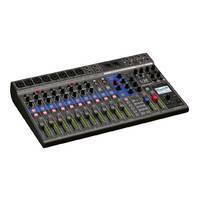 MIDI input and output jacks allow you to use devices like keyboards, controllers, synthesizers, and drum machines. 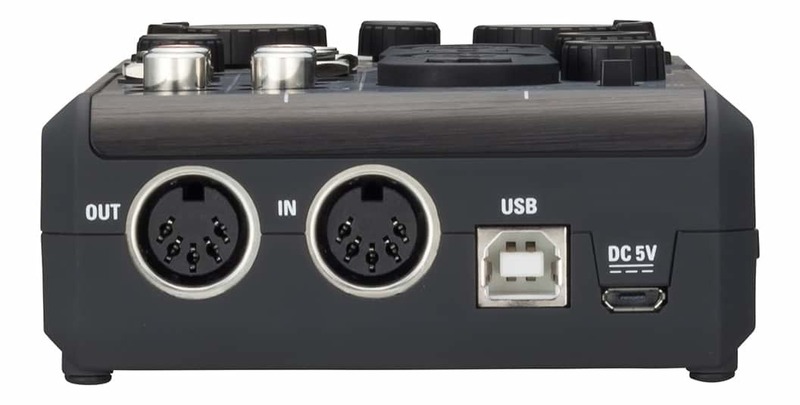 Separate TRS and RCA output jacks provide multiple options for connecting DJ mixers, monitors, and other gear. 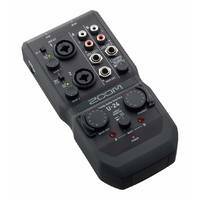 Finally, an independent headphone output with dedicated volume control gives you complete flexibility while monitoring.